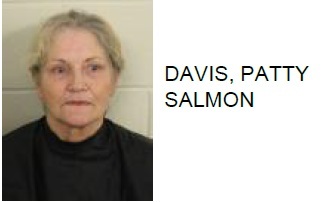 Patty Salmon Davis, 67 of Rome, was arrested this week after police said she allegedly wrote a check for $400 on a closed account to A1 Food and Beverage. 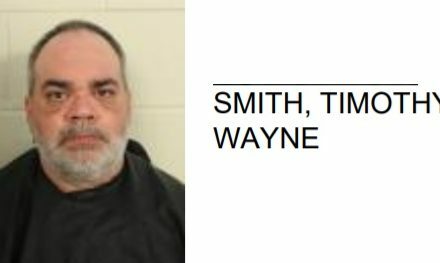 Reports said that the fraud occurred back on July 7, 2017. 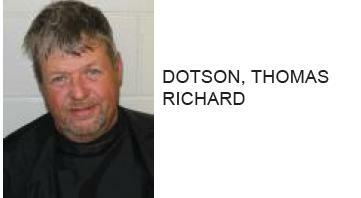 Davis is charged with deposit account fraud and parole violation.